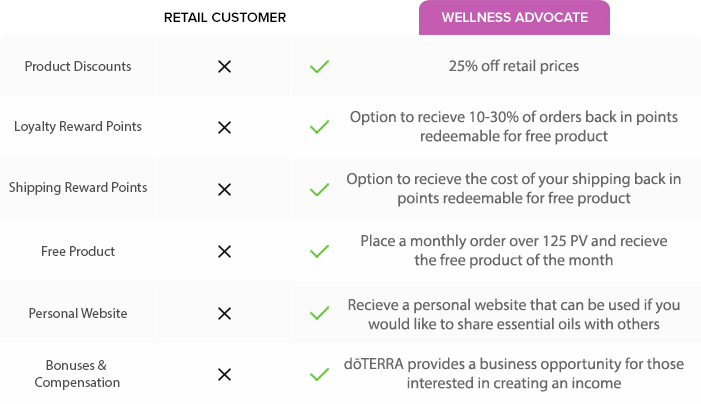 DoTERRA is an excellent opportunity for you to earn extra money or even life changing money. For me it is all about the products! I love the oils and use them daily to enhance my mood and my family’s health. I know how empowering this lifestyle is and want to help as many people I can to achieve the same success. When you use the oils and recognize the many natural benefits that comes from using essential oils, you will love them. When you love something, it is easy and natural to want to share it with other people. Empower yourself and join our team by becoming a wellness advocate today! What does “Therapeutic Grade” essential oils truly mean? Many people unfortunately believe this standard represents a higher quality of essential oil. Sadly, that is not a guarantee! When buying essential oils it is necessary to do research and have verified trust in the company you are purchasing from. 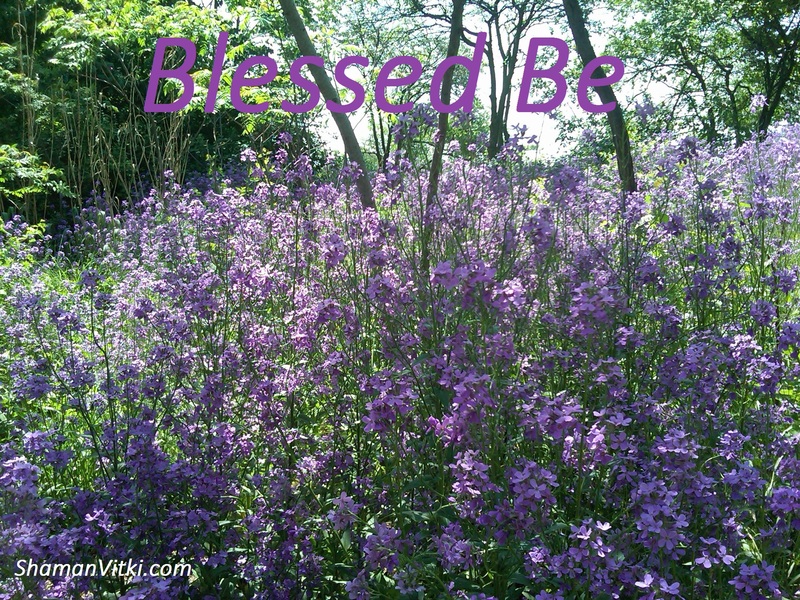 Essential oils are being used and sold by many people and companies today. Do you know if the oils or products you are using are actually 100 % essential oil or if they contain synthetic additives or pesticides? What does “Therapeutic Grade” actually mean? Keep in mind there isn’t any government body that certifies essential oils.